Be Thou My Vision. As we journey through our Christian lives, we like to think that we have a handle on trusting the Lord and walking in His will for us. 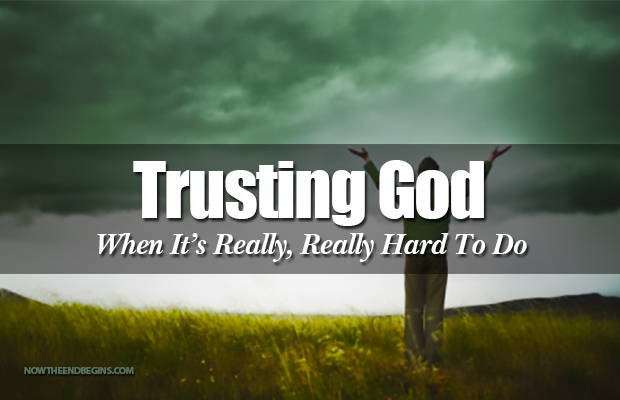 But every once in awhile we get thrown a spiritual curveball and it’s then we realize how much we really don’t wholly place our trust in faith in the Lord Jesus Christ to orchestrate and direct our paths. On tonight’s program, we look at times in the lives of believers from various dispensations who said they trusted in the Lord, and the Lord tested that faith with some very dramatic results.